Recently I have become more and more interested in creating images that exhibit natural colours. These might not always have been the colours present when I shot the image but the goal is to make them appear natural and believable whilst still being vibrant. Part of this search for natural colour rendering is down to the camera equipment and part of it is down to how the image is processed when it’s converted from RAW. My current feelings are that my Sony RX10 is the most capable of my cameras when it comes to rending strong yet believable colours. It seems particularly good when it comes to Greens and Blues in the landscape. The EM5 is also a good performer yet not quite as subtle and strong. Canon also appear to be catching up but I still prefer the Sony rendering. When it comes to the conversion from RAW, Lightroom is pretty good but Capture One is sometimes better. 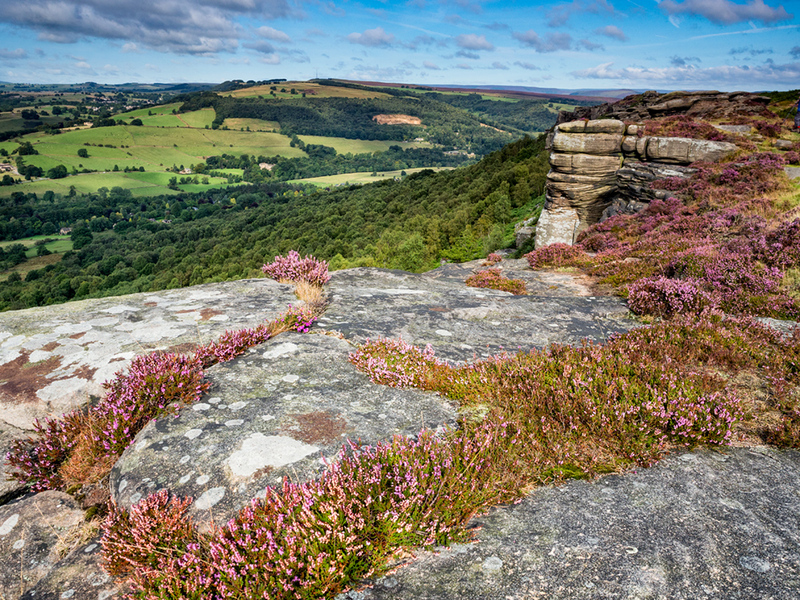 Despite this I still keep turning to Lightroom as I can load my own colour profiles which I created for my cameras (you can also download these from the Lenscraft website if you use the same cameras as I do https://www.lenscraft.co.uk/members-area/camera-profiles/). 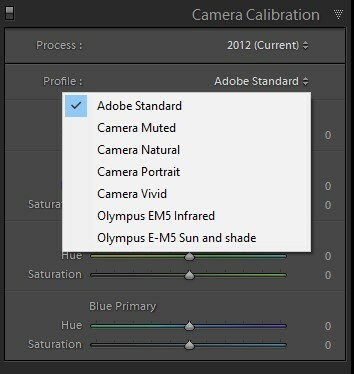 If you do use custom profiles with Lightroom you would access these under the Camera Calibration panel of the Develop module. Here you will find a drop down Profile list with all the compatible profiles for the RAW file you are processing. As well as your own custom profiles there are also profiles the camera manufacturer may have provided as well as the default “Adobe Standard”. In the past the Adobe Standard profiles have been pretty poor in comparison to the custom profiles. At some point, it might be Lightroom 6 as I can’t put my finger on when, this all changed. The standard profiles now appear much more natural and a pretty good match to the custom profiles. If you haven’t already done so, it’s worth exploring this a little further. I would be interested to hear others views on the subject. I really enjoy your site! How did you create the infrared profile for your EM-5? It’s not too hard but its a little too much to explain hear. The short version is to shoot an image with your infrared camera in RAW format. Edit the RAW file to have a white balance using the white balance picker and then save this as a DNG file. At this point the image will still show as being red. Open the DNG file in the Adobe DNG Editor then adjust the white balance again saving it as a new profile. When you re-open lightroom you can apply the profile and set the white balance. This time you should be able to achieve a true white balance. I will do a tutorial on it some time in the Lenscraft website. I think it needs to be illustrated or recorded.